At Credit River Dental Centre our number one priority is to provide you and your family with a lifetime of oral health and comfort. 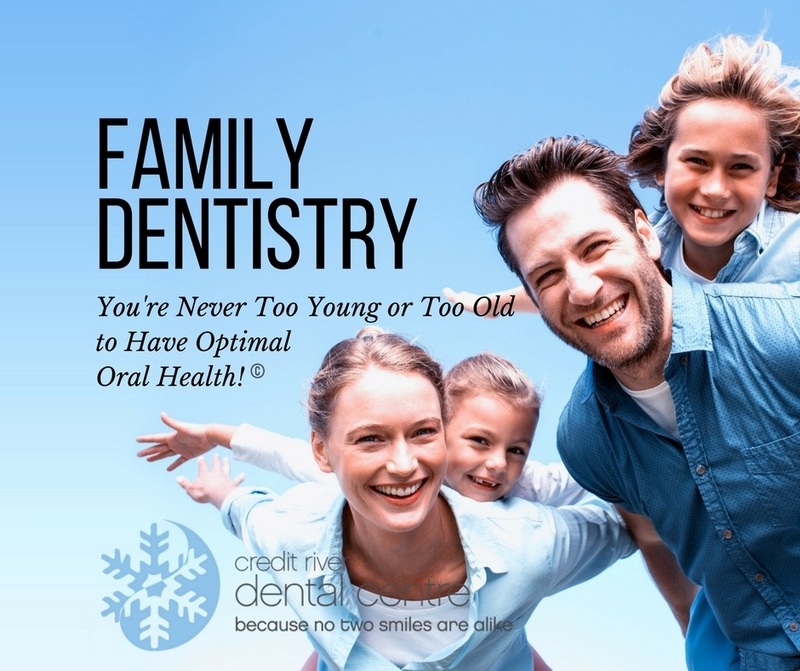 With up to date technology and preventive dentistry, we aim to provide you and your family with a lifetime of optimal oral health. Regular dental visits help protect you from tooth loss, toothaches, and expensive emergency procedures. Our general dentistry services are designed to help you maintain your natural teeth and gums for as long as possible. We offer a variety of services to suit your family’s needs. As your family dentist in Mississauga, Credit River Dental Centre is not just about providing you and your family with treatments but about preventing your family from unnecessary treatment long term. Hygiene Therapy or "Dental Cleanings"
During your hygiene appointment our hygienist will remove the plaque and tartar that you can’t remove at home with brushing and flossing as well as educate you on what you can use at home to you maintain your healthy and beautiful smile. To learn more about hygiene therapy or “dental cleanings”, click here. In addition to your hygiene therapy, you should have regular dental exams. At the centre of general dentistry is a careful assessment from your dentist. 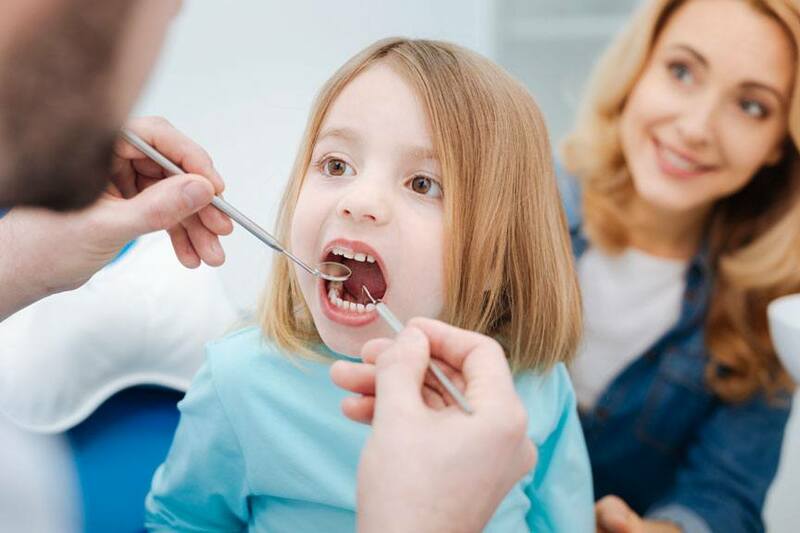 As your Mississauga family dentist we provide complete comprehensive examinations to ensure that we assess your needs and wants on a regular basis. Comprehensive examinations assess for changes so we can do what we can to ensure that we prevent dental issues or concerns down the road. To learn more about comprehensive examinations, click here. Tooth-colored fillings are an important tool of family dentistry. Cavities and chips can occur in both children and adults. During your comprehensive examination and hygiene therapy, our team will try to determine the cause of repeated chips or causes of frequent cavities. Tooth-colored fillings repair decayed or damaged teeth in a way no one will notice. Dr. Lee has the experience and technology to detect signs of decay or disease. The early detection of these issues can possibly save you from a stroke, heart disease, oral cancer or a number of other conditions. We provide the high quality services that you and your loved ones need to maintain smiles that look and feel great! Dr. Lee can improve your smile with state-of-the-art dental crowns or dental bridges or he can enhance your smile with dental bonding, Invisalign, and other cosmetic procedures. In order to provide you with information on how to improve not only your dental health but your overall health, visit our Patient Education & Blogs section. As your Mississauga family dentist we always strive to keep ourselves updated so that we can give you the best treatment possible and educate you on what you can do to reach the goal of optimal oral health and hopefully optimal overall health too! Dentisty is our passion and providing you and your family with the dental services needed will help us reach the goal of optimal oral health. Call us today at Credit River Dental Centre to schedule your appointment! 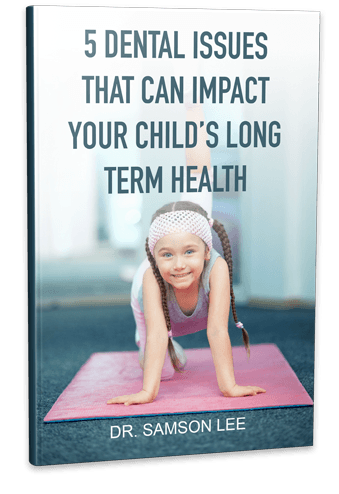 Your Child's Oral Health Matters! Free Guide from Credit River Dental Centre!